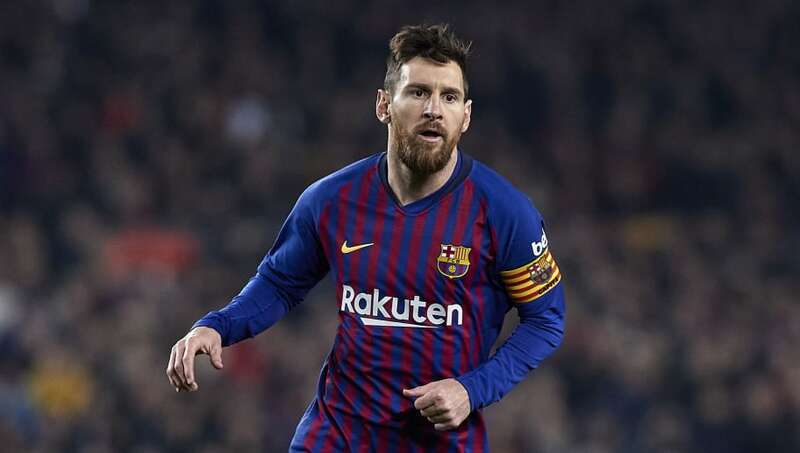 Barcelona president Josep Maria Bartomeu says that the club's recent transfer activity is an indication that they are preparing for the future after Lionel Messi leaves. The Catalan side have broken their transfer record twice in the last two years with the signings of Ousmane Dembele and Philippe Coutinho, and they spent at least £65m to secure the services of exciting Dutch midfielder Frenkie de Jong last month. With 581 goals in 664 appearances for Barcelona, ​Messi is widely considered to be not just a legend of the modern era, but one of the greatest players ever to play the game. Speaking to BBC Radio 5 Live's ​Football Daily Pod​cast, Bartomeu said that Messi's retirement was 'a while away yet', but admitted that plans are being made for life after the Argentine. ​"I know one day Lionel will say he's retiring," Bartomeu said. "We have to prepare the club for the future. Bartomeu succeeded Sandro Rosell as ​Barcelona president in 2014, but he will not be eligible for re-election after his term ends on 30 June 2021. Messi's current contract expires on the same day, by which time he will be 34, but he shows no signs of slowing down and expressed his wish to 'finish my career at home' after signing his last extension in 2017.